As followers of Jesus we are called to be set apart from the world, a concept that seems to have lost its true meaning in our modern society. However, it is woven throughout the Bible. You have Adam and Eve set apart in the Garden. Noah and his family set apart in the Ark. Then there is Abraham who is called out to create a set apart nation. Jesus set apart twelve to be his disciples. The list goes on. Samson is a great example of the call to be set apart and the result of failing to live it out. Samson desired a life of compromise. 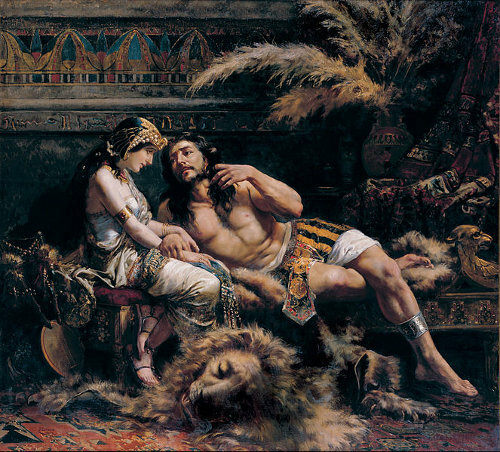 Twice Samson chose a wife (Once lead by God to do so) that was not a Hebrew. – Someone of a different faith. Samson was set apart but he was still drawn by the attraction of the world. This attraction always got him in trouble. Do you feel that God has called to live a life that is set apart? What has been your biggest struggle with making this a reality?